Our Year 11 Prefects play a crucial part in school life; they act as positive and reliable role models and set a good example to other students. They are ambassadors for our school at all times and set high standards for their peers. The Prefects are selected through a rigorous application process. This begins with a letter of application to their Year Team Leader. Successful candidates are then invited to an interview with the Year Team Leader, a member of the Senior Leadership Team and the Chair of Governors. If successful, students then begin their role as a prefect and may also nominate themselves for the role of Head Students. These students then write a brief statement about themselves and present to the whole school in a ‘hustings’ assembly. The students and staff then vote for their chosen candidate. Students begin this process in February of Year 10, and carry out their duty until the following February, when GCSE exam preparation takes priority. 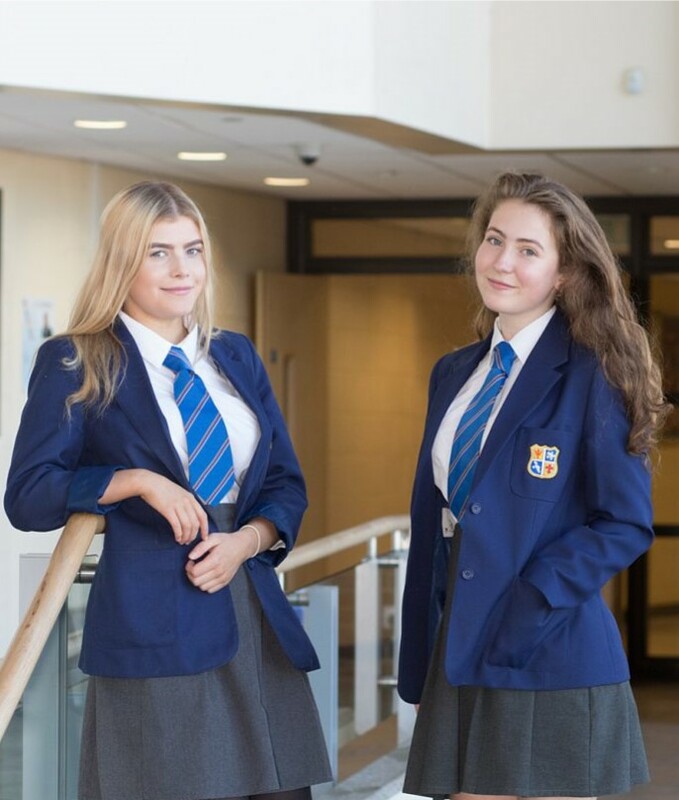 There are many events that take place throughout the year that our Prefects support and help to organise, such as parent consultation evenings, our Year 6 open evening, and information events to name but a few. They also have specific responsibilities, for example assisting in supervision of breaks and lunch duties on a rota system.